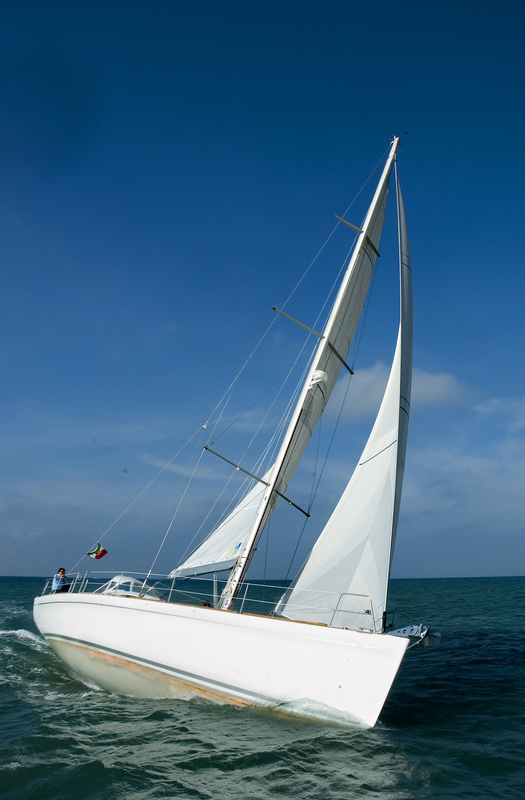 The Comet 52 RS is the first model in the Comar Raised Saloon series. 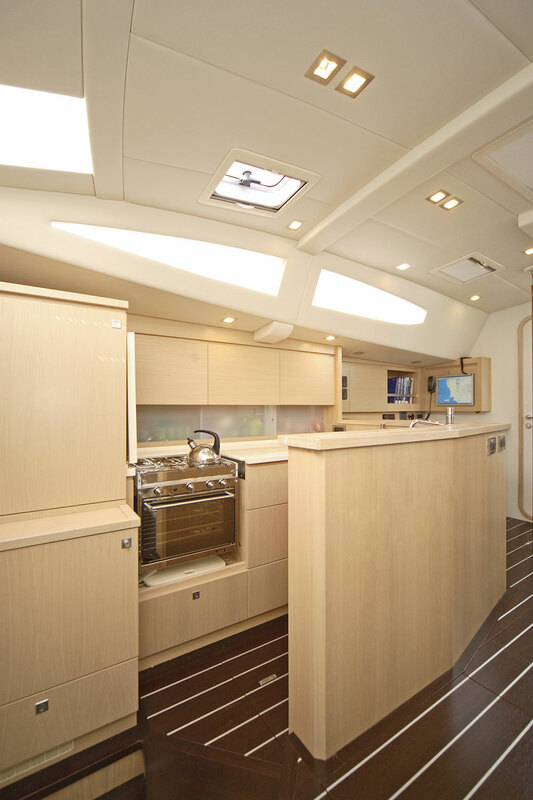 The raised panoramic deck saloon has a sharply raked profile yet has none of the bulkiness of a genuine deckhouse. 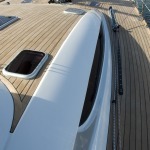 Instead it looks exceptionally dynamic and sporty. 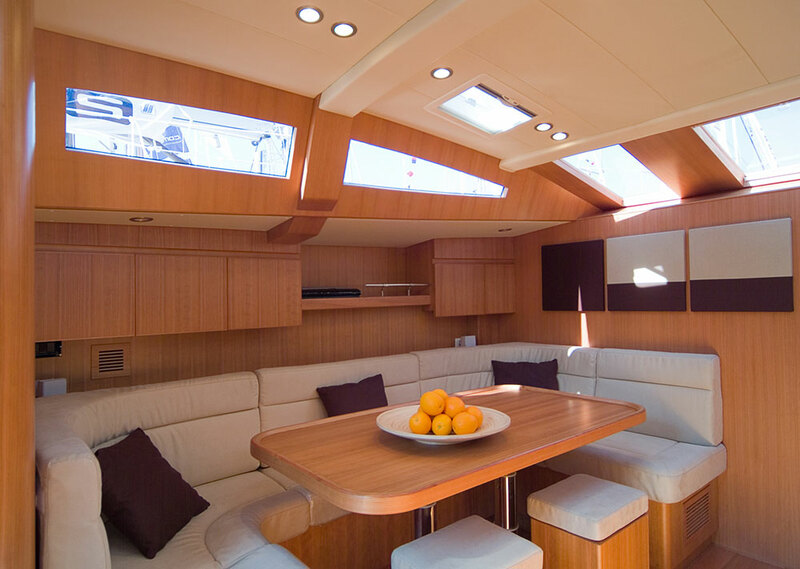 Deck and interiors of Comet 52 RS are both very much cruising-oriented while the hull has sporty, performance lines, slender bow sections and high aspect-ratio appendages. 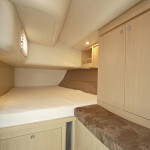 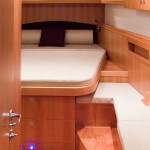 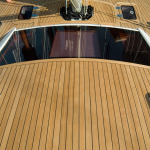 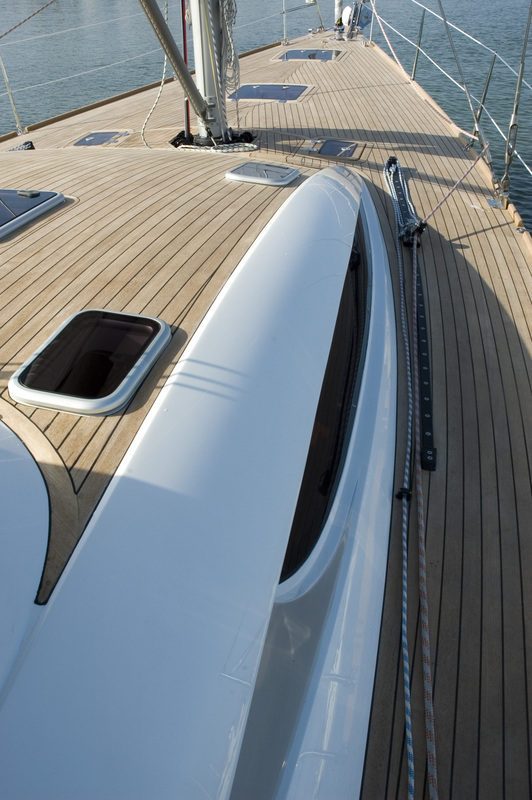 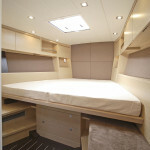 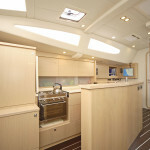 The deck is wonderfully clean and uncluttered too with the deckhouse, characterised by distinctive eagle eye windows, disguising all of the sail controls that run into the cockpit. 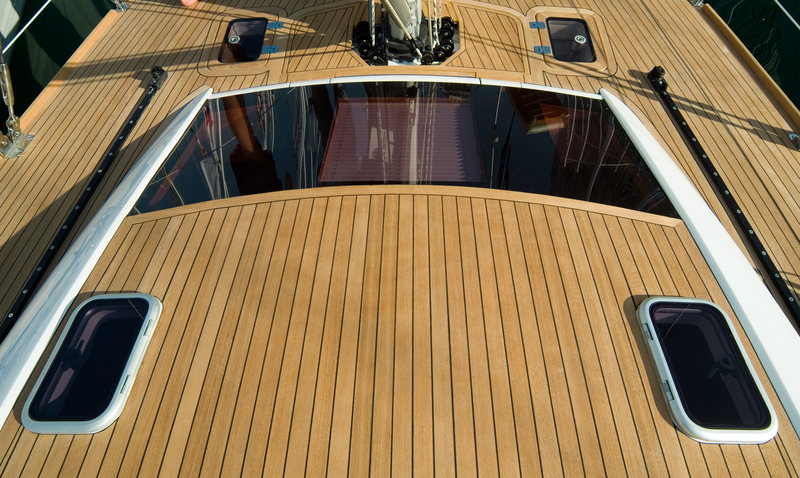 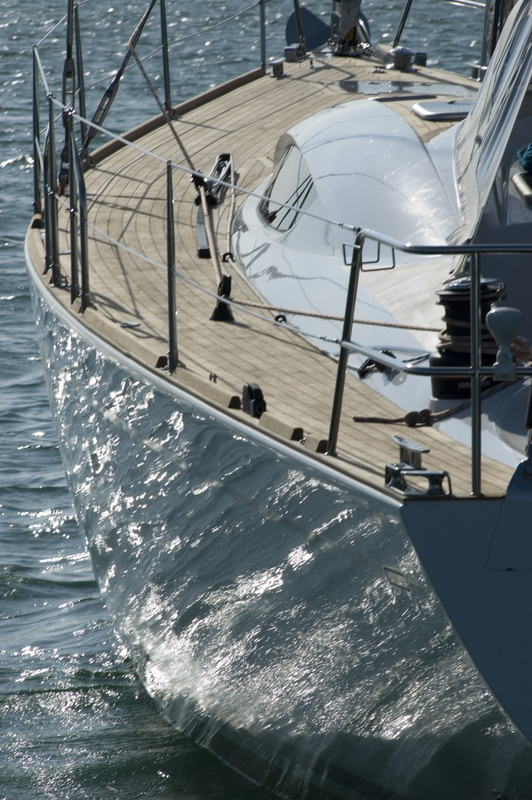 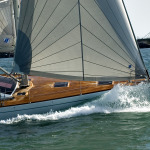 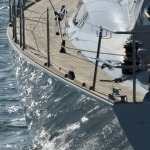 Nothing breaks the clean lines on the foredeck either (all of the hatches are flush). 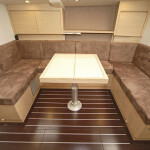 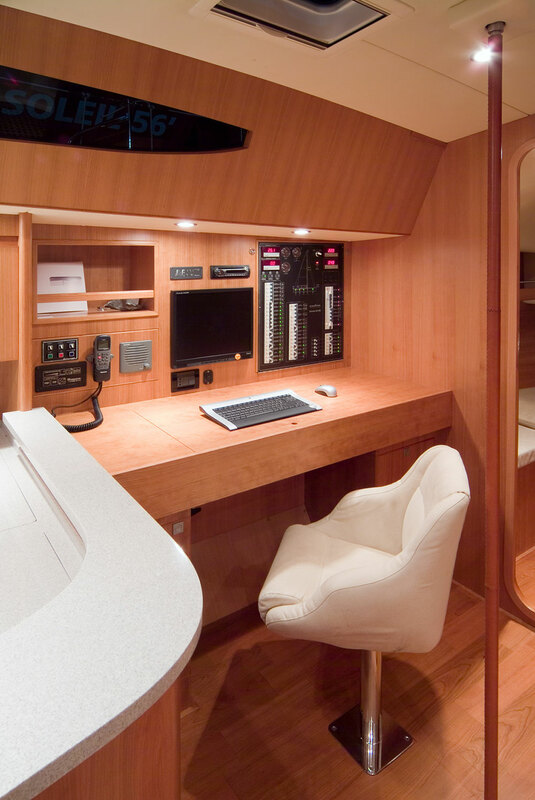 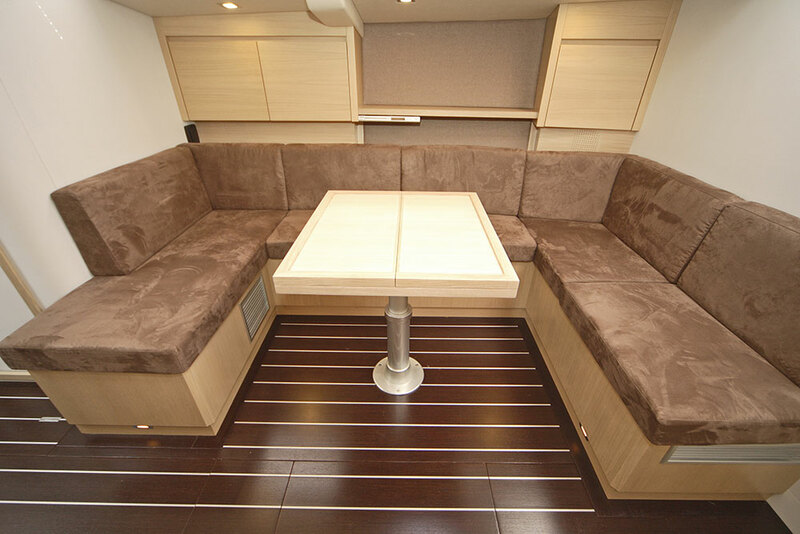 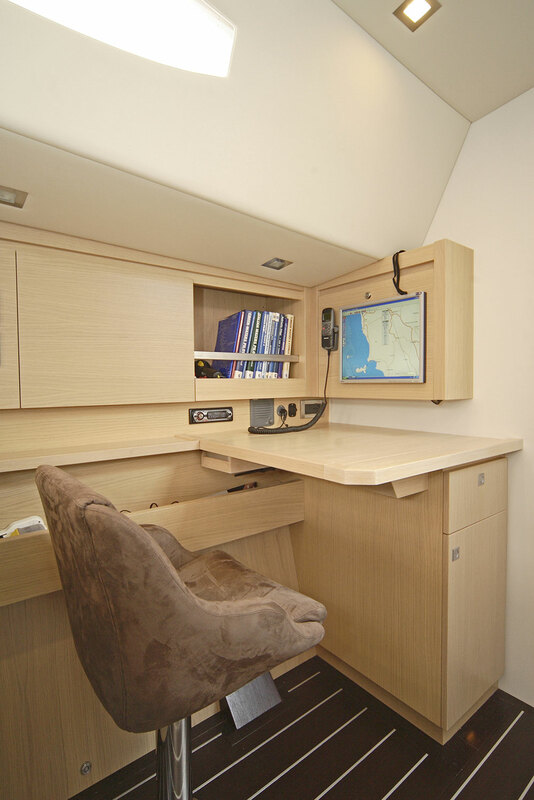 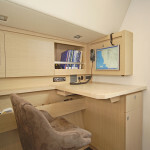 The saloon includes the galley and the chart table, enjoying unparalleled views of the surrounding sea. 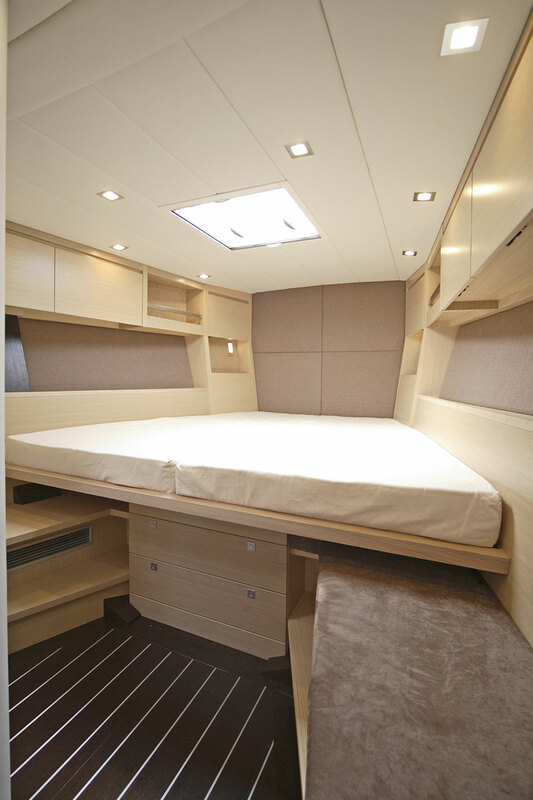 Apart from its large windows, it also has five opening hatches which allow both plenty of light and air to flood the interiors. 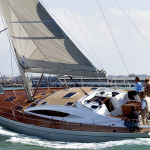 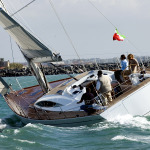 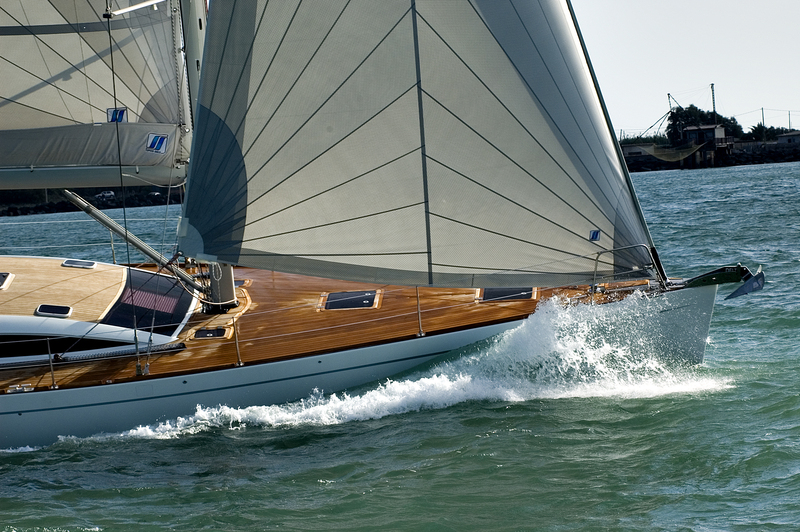 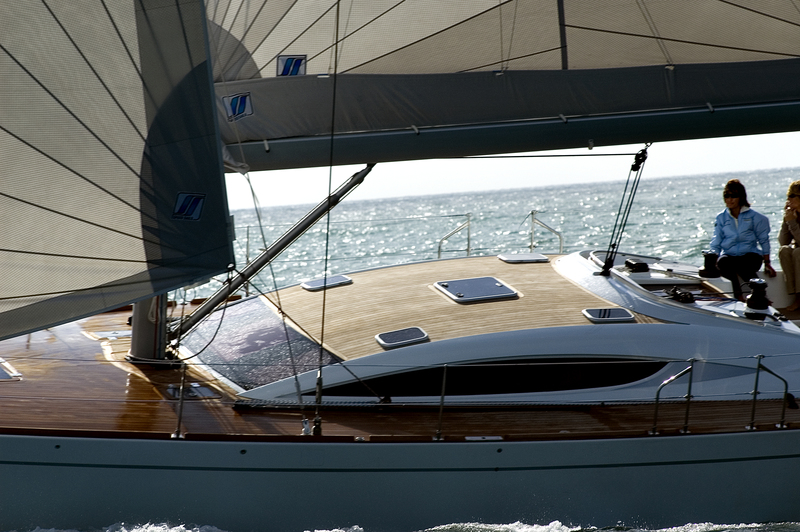 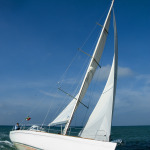 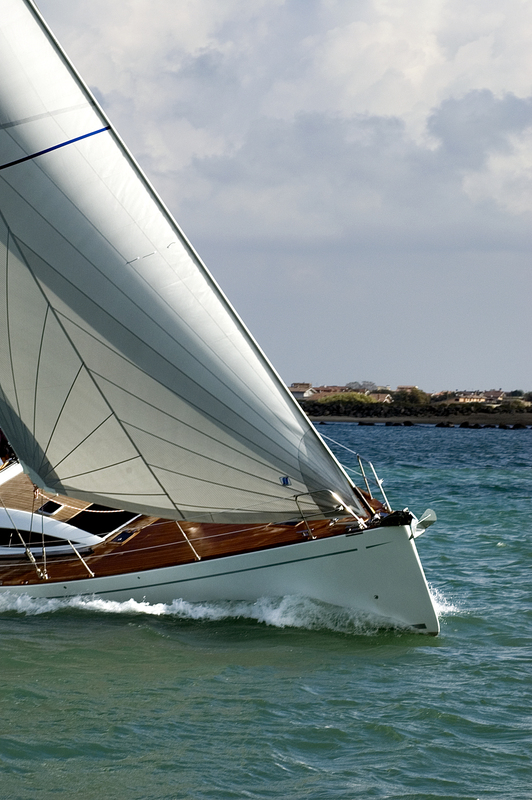 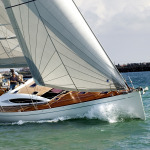 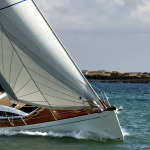 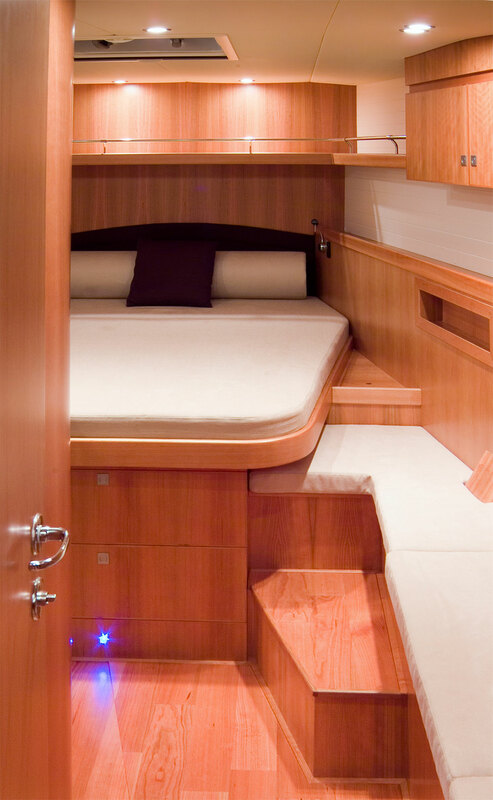 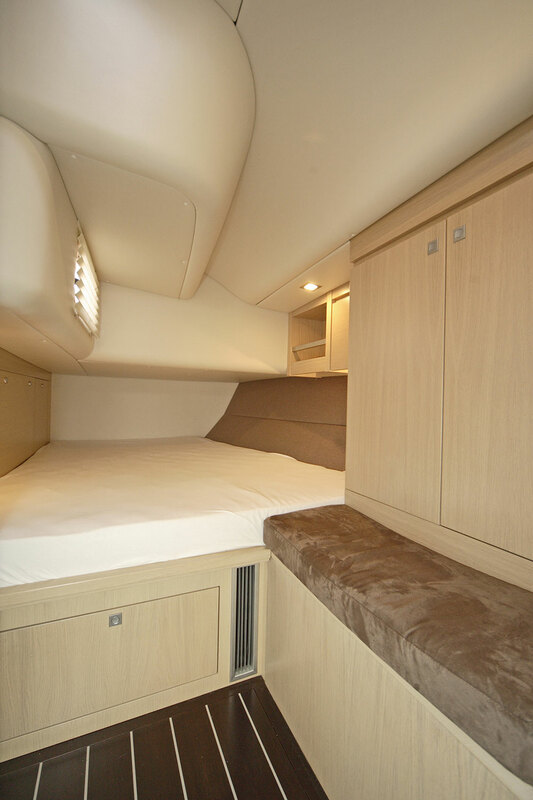 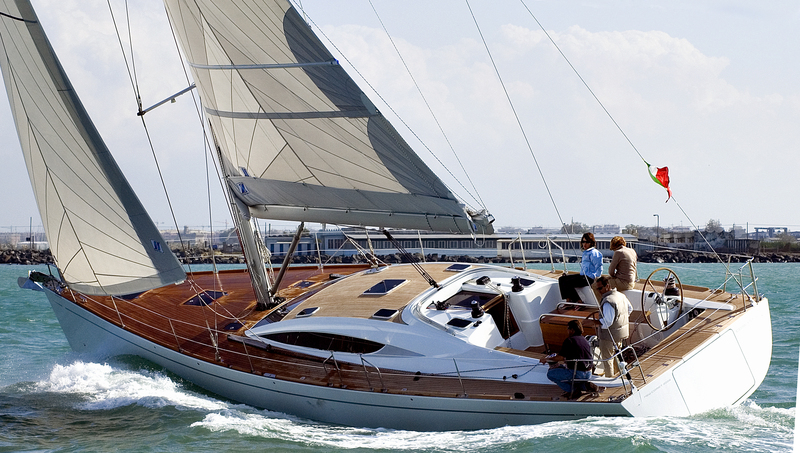 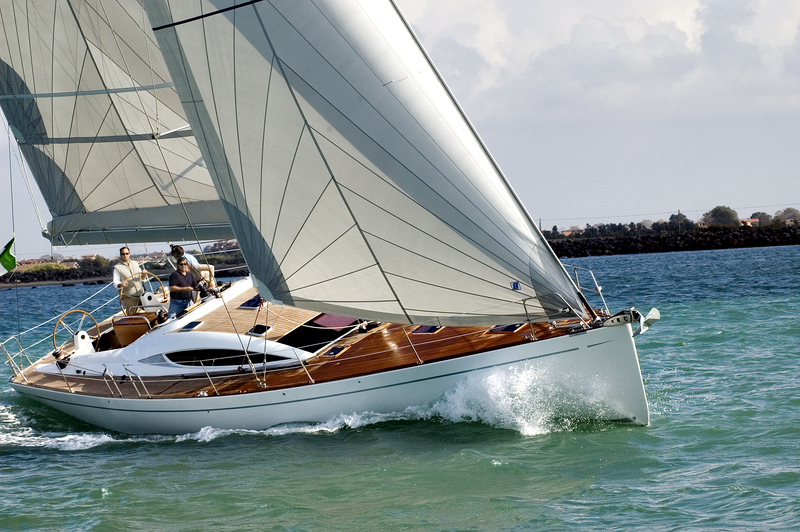 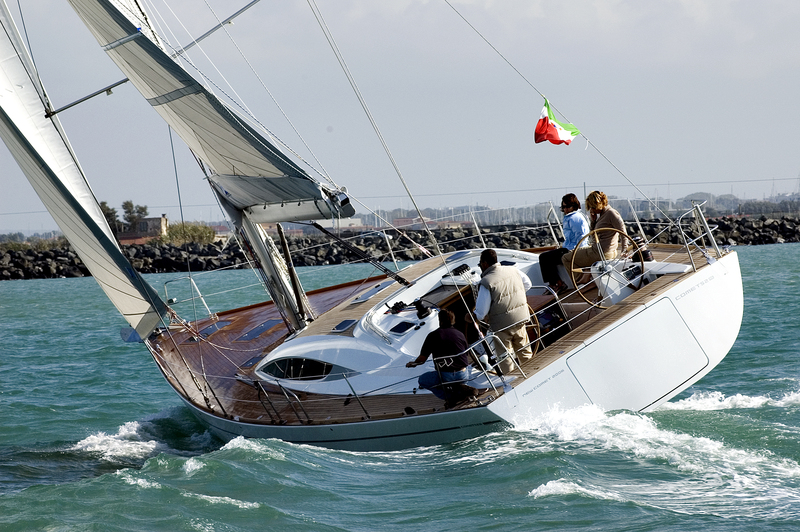 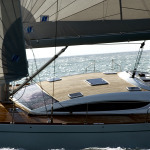 With a choice of three or four cabins plus two heads, the Comet 52 RS will meet the needs of any yachtsman. 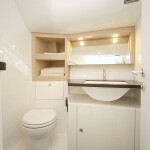 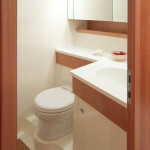 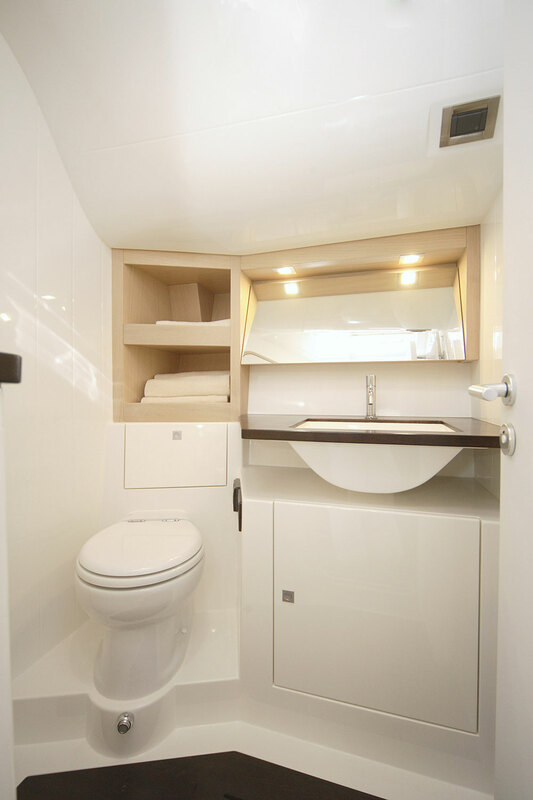 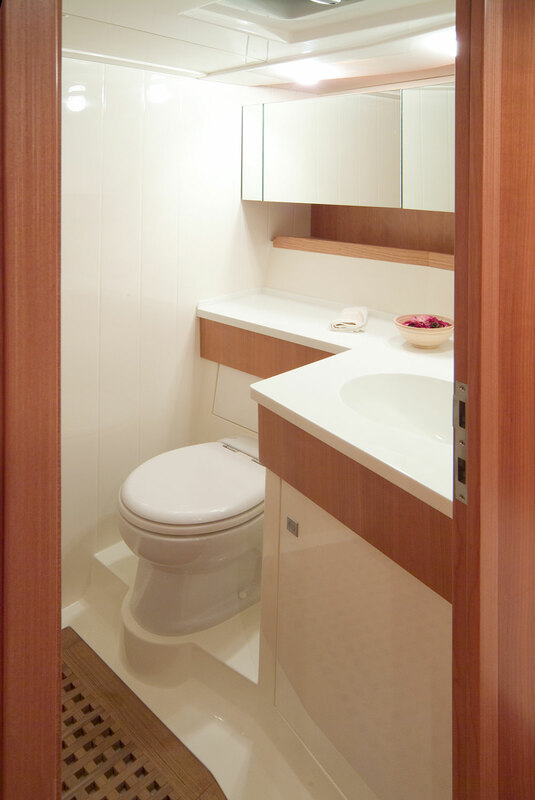 The various versions available all allow for a separate crew cabin too.